Horses shown in this division must be a registered Saddlebred. They must be entered under their full registered names including registration number. A copy of registration papers must accompany your entry. Must have entered, shown and judged in class 65 or 56. 153. 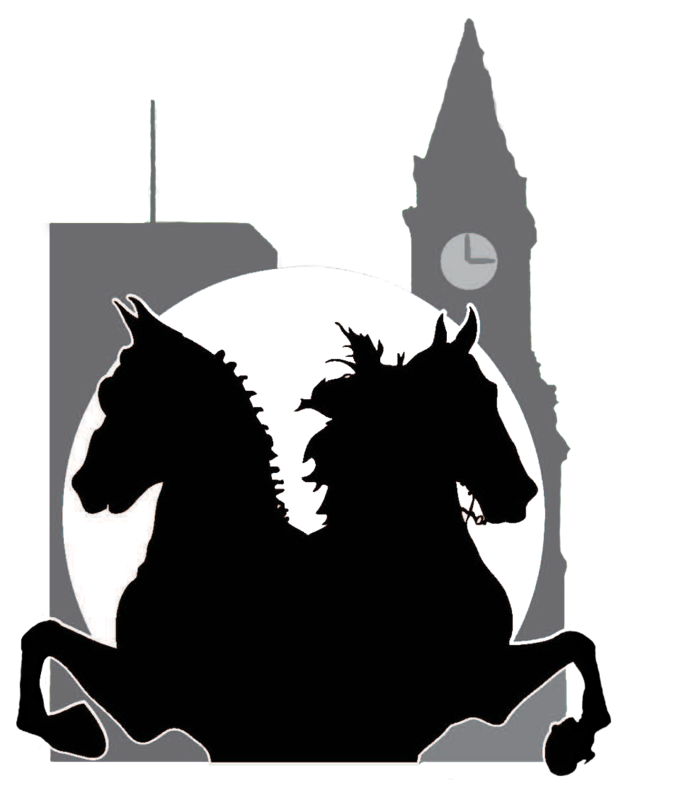 Saddlebred Three-Gaited Jr. Exhibitor $75 Championship. Must have entered, shown, & judged in class 53 or 62. Must have been entered, shown, & judged in class 16. Must have been entered, shown, & judged in class 59. Must have been entered, shown, & judged in class 15 or 28. Must have been entered, shown, & judged in class 44. Must have been entered, shown, & judged in class 25. Must have been entered, shown, & judged in class 51. Must have been entered, show, & judged in class 40. Must have been entered, shown, & judged in class 3. Must have been entered, shown, & judged in class 5. Must have been entered, shown, & judged in class 31. Must have been entered, shown, & judged in class 49. Must have been entered, shown, & judged in class 70. Must have been entered, shown, & judged in class 20. Must have been entered, shown, & judged in class 37 &/or 80.